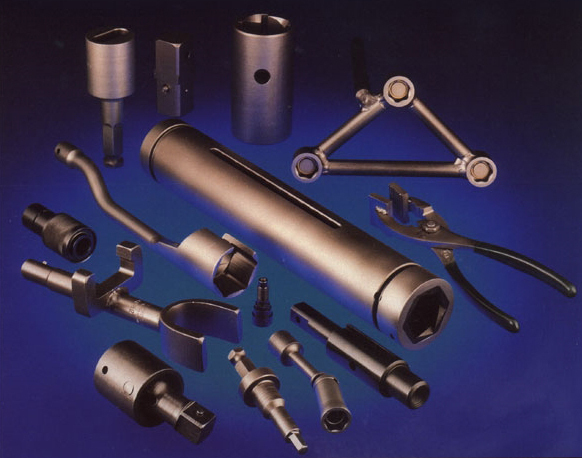 Lance Industries specializes in the manufacture of unusual tooling for Industrial Assembly Operations. We take pride in creating products that provide long life under harsh applications of industrial usage. Our tools are normaly made from Chrome Vanadium Tool Steel hardened to the proper Rockwell "C" scale for the dimensions of the tool, however, we will work with you to determine the best combination of material and hardness to obtain the best wear life for your particular applications. 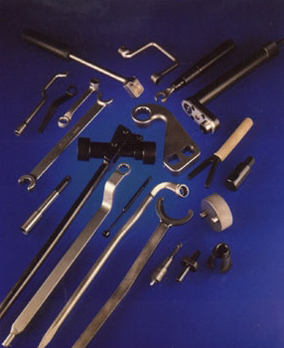 Lance is your resource for industry standard tool solutions. Check out our most recent catalog and find out how Lance can provide you with the tools you need.